The 1-year project group may be over, but Sohye‘s fans can still look forward to her individual activities. 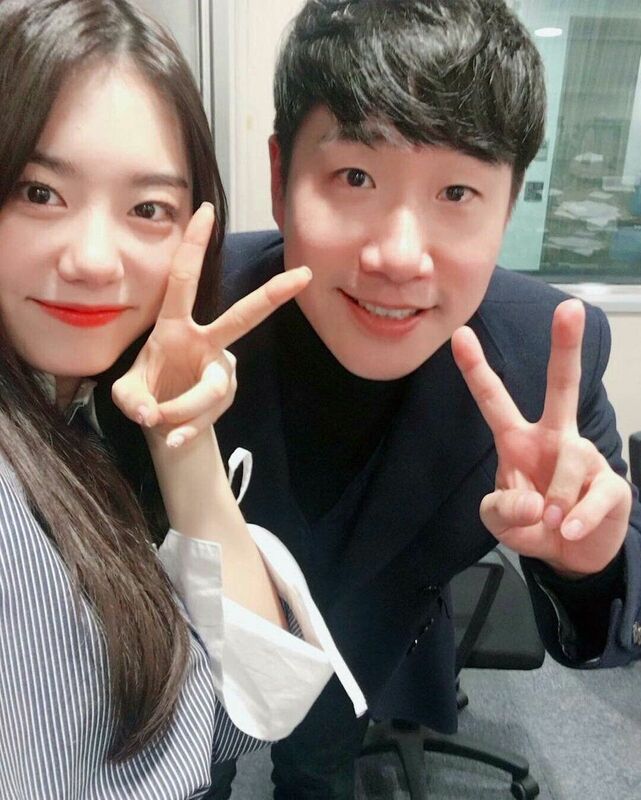 Sohye will be staying busy through appearances on radio, variety, and dramas. 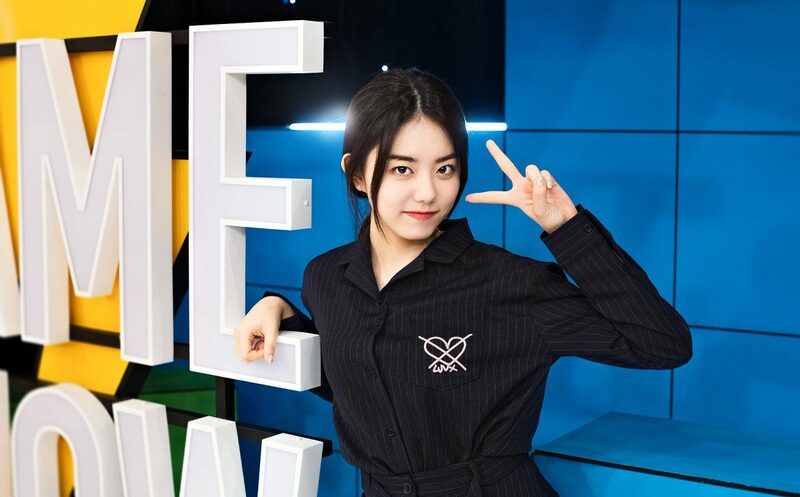 On television, Sohye is appearing on SBS Game Show, where she is the MC for the “now you’re a fan” corner. She’s helping viewers all over the country add laughter into their days with her witty comments and chemistry with the rest of the cast. Sohye at SBS Game Show recording. 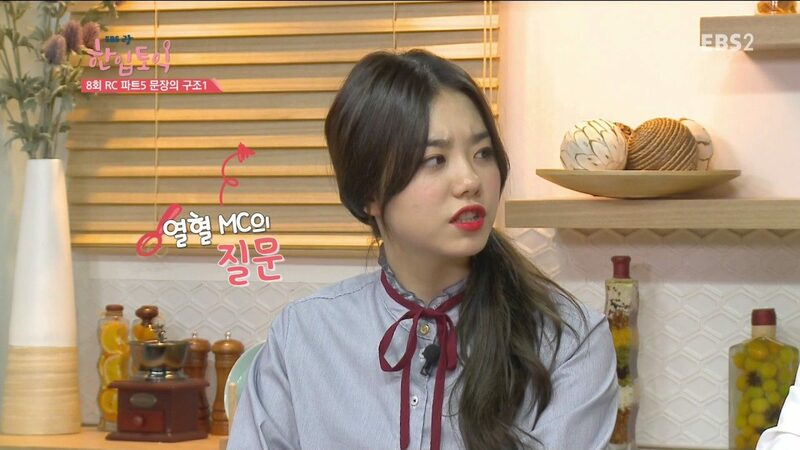 Sohye is also helping students learn English with her MC role on EBS 2TV‘s A Mouthful of TOEIC. The TOEIC is the Korean standardized test for English communication, and she is joined by a professional English tutor to help viewers learn the English language and prepare for the exam. Sohye on A Mouthful of TOEIC. It was also recently announced that Sohye will be receiving a permanent corner segment on Bae Sung Jae‘s radio show. She will first record a special segment on February 6 which will air on the 12th of February. Sohye’s previous appearance on Bae Sung Jae’s radio show set a record for number of concurrent listeners. Finally, Sohye has been confirmed to be the female lead in the upcoming VR webdrama The First Love. The drama will be produced in a way where viewers can also use VR headsets and experience the drama in the view of the male lead. Sohye will play the role of an 11th-grade student who experiences a strange feeling of love. The drama will be released in March.